I was absolutely blessed to spend the past weekend in San Francisco with my family, celebrating my brother’s graduation from medical school. This city is known for it’s many wines and wine tasting venues, but is also known for having some incredible food. Our first day in the city, my husband and I didn’t have a big lunch because we wanted to try so many different foods! For those of you who enjoy hosting tapas nights, wine tastings, and other small-bite get togethers, I will be giving you some “tasting party” ideas, inspired by San Francisco! 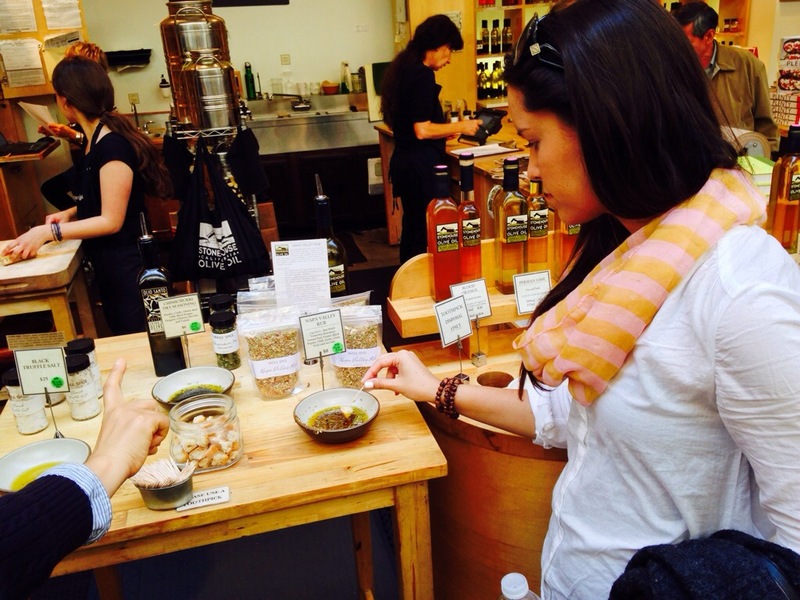 The first tasting we did in San Fran included various delicious flavors of fresh, organic olive oil. The zesty line olive oil was my favorite! You could easily host an olive oil tasting at your place by getting a couple different flavors, slicing up a French baguette, and even adding some fresh herbs to your dips. Need I say more? 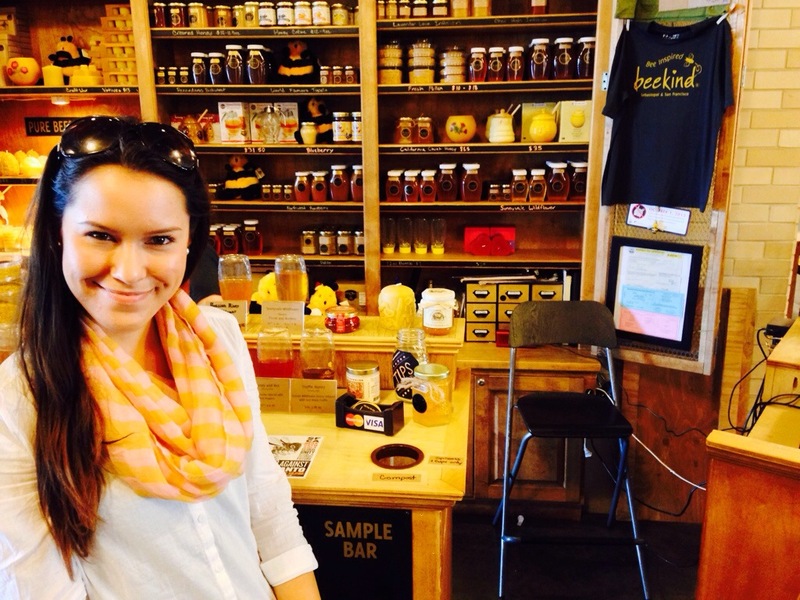 Bee Kind makes so many flavors of organic honey, made naturally and deliciously! I tasted the lavender honey, and it changed my life. It would be perfect in a hot cup of earl grey tea. If you wanted to do a honey tasting at your home, I would make it a tea time as well. If you find Bee Kind online, they ship their honey and it’s worth it! You can get tiny tasting sticks (I brought home 3 for $1!). A macaroon tasting would make a perfect girls night treat to go along with your favorite romantic comedy! You can home make these treats, or purchase them affordably from your local bakery. 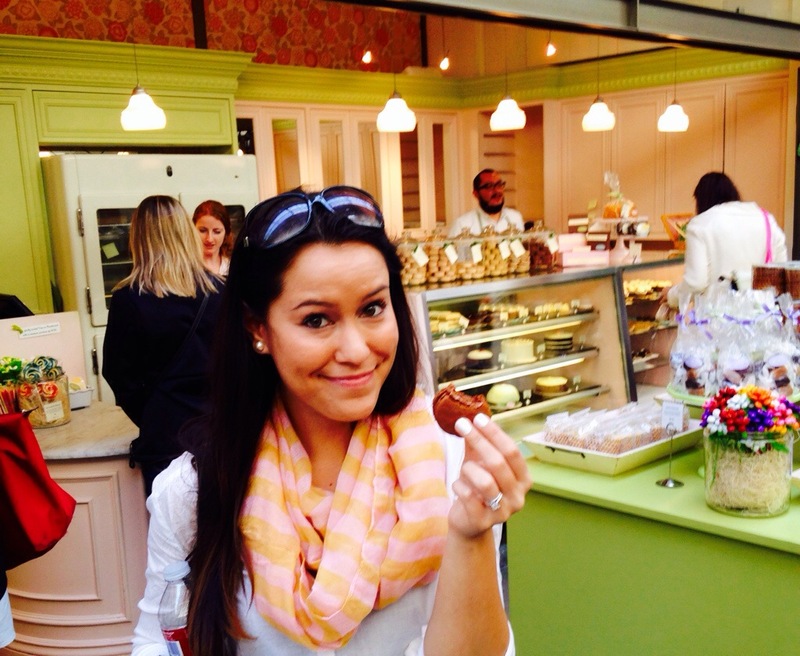 I must say-the market in San Francisco had the best macaroons I’ve ever had in my life. I devoured the chocolate lavender (yes-I LOVE lavender), and my husband and I split the vanilla rose flavor. Amazing. Cheese is truly my favorite food. 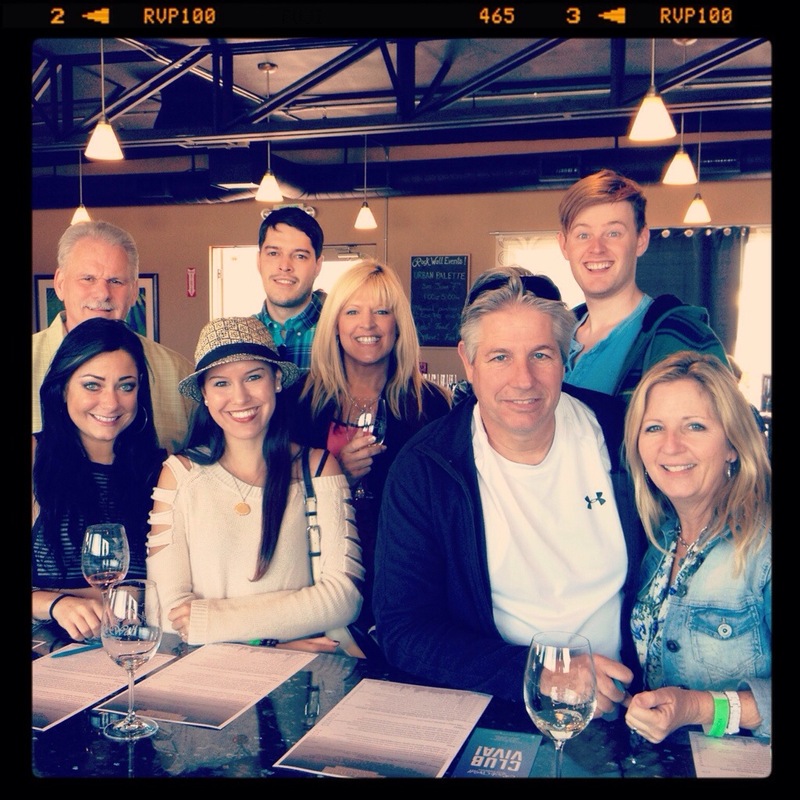 We spent an afternoon at Rock Wall winery where we enjoyed a delicious cheese plate. 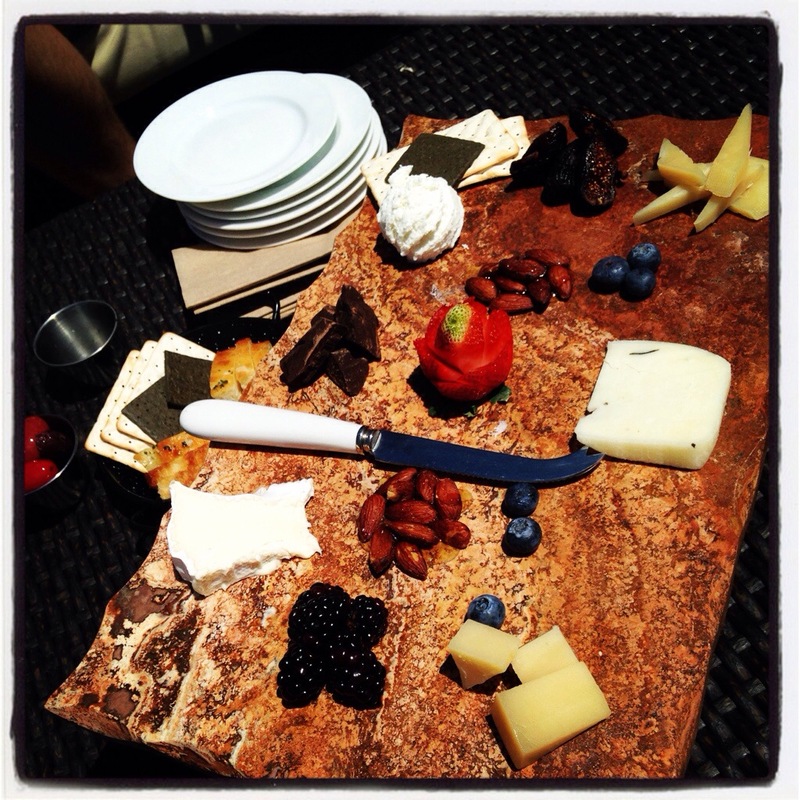 You could easily host a cheese tasting night at your home, and affordably! Simply assign each guest to bring a different cheese, potluck style, that way you aren’t providing it all (as it can get pricy). Next, lay out some almonds, fresh blueberries, and dark chocolate! 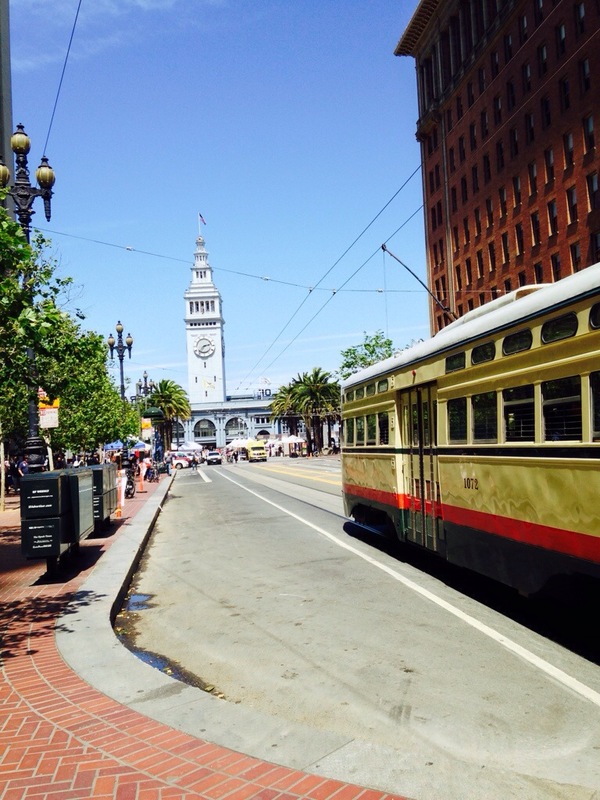 I really enjoyed tasting San Francisco, and hope I have inspired you to enjoy all of the flavor that life brings! Next postLoving the Skin You’re In!